What Is Obesity? 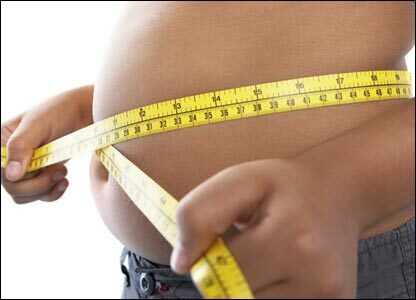 What Causes Obesity? Regarding issue of childhood obesity, parents must encourage their child to start a daily exercise, change in diet and fight against obesity. If a person’s Body Mass Index is between 25 and 29.9 he/she would be considered overweight but if BMI is 30 or over a person would be considered obese. What is Bone Mass Index? The BMI is statistical measurement which is derived from a person’s weight and height or indirectly it is useful in estimating obesity statistics.BMI provides a benchmark in the assessment of overweight and obesity in adult population and individuals. Other methods of estimating body fat include techniques such as ultrasound, computed tomography (CT scan) and magnetic resonance imaging (MRI). Obesity results when there is imbalance between calories consumed and calories expended. Eating too much and less exercise usually worsen the condition. There are some other factors as well. Obesity research shows that there has been a global shift towards increased intake of foods rich in fats and sugars and low in minerals, vitamins and micronutrients. This is followed by a decreased trend in of regular exercise resulting in increased obesity rates.